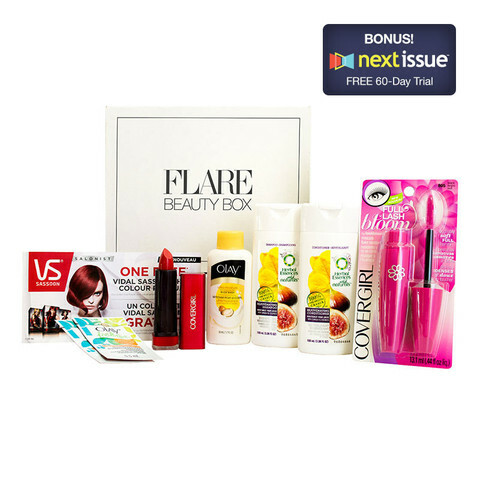 Which #FLAREBeautyBox are you? See the beauty picks & have them sent to you for just $9! P&G has partnered with Flare magazine to create not one, but two beauty boxes specially curated for this season! What a great value; the mascara alone is worth it! PLUS, included in your FLARE Beauty Box purchase is a FREE 60-day trial to Next Issue, your gateway to the world’s best fashion stories. You get unlimited access to over 100 of the world’s best titles, on your tablet and smartphone—anytime any where. 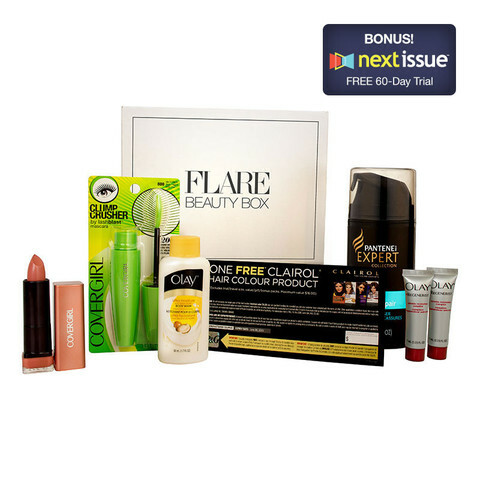 These Flare Beauty boxes seem pretty awesome, I think I might just check them out a little more!! I ordered one! I thought it was a great price for the amount of awesome stuff you get.